This class in the series will focus on Seams & Hems. Join Charlotte as she makes sewing fun & easy! 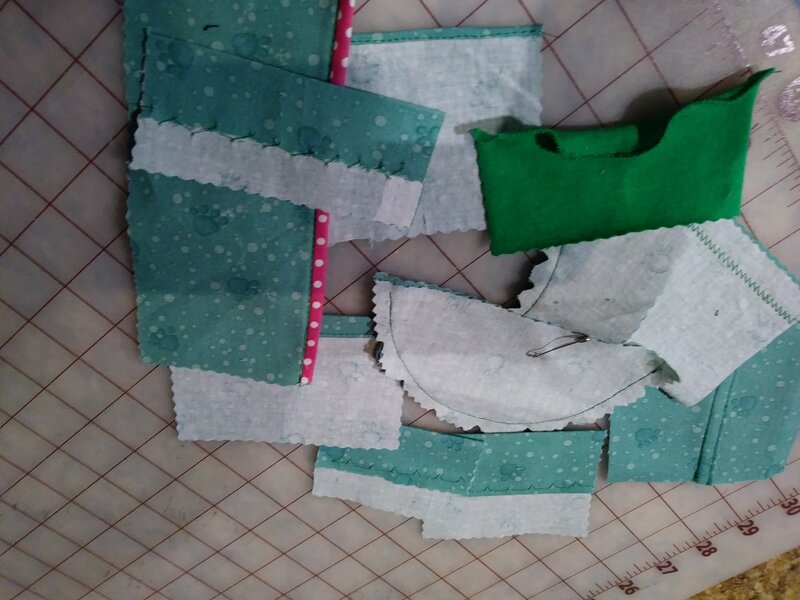 Learning to create seams and hems in your projects. You will sew blind hems, double hems, create lettuce edging with your sewing machine, sew a Hong Kong finish edge, plus learn to make flat fell seams and other seam finishing such as inside and outside curves.